Sandyford Time Lord is another exciting sire to be released from the amazing Clover family. 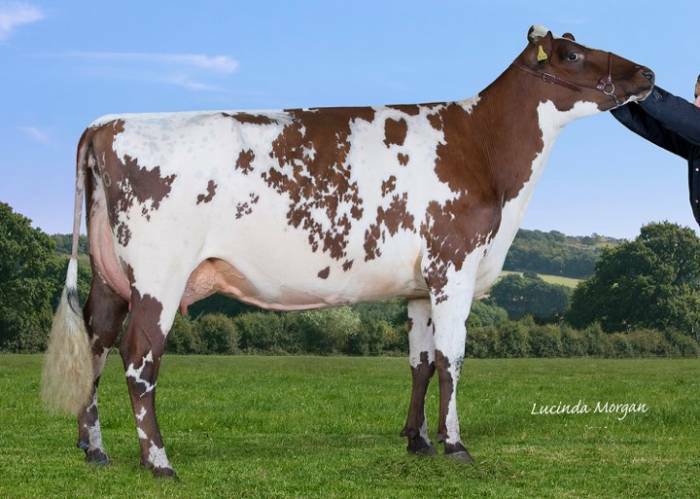 Time Lord is sired by Celandine First Lord and is a son of the superb brood cow Sandyford Maple Clover VG86 who to date has bred 6 daughters that are classified 86 - 89 points in their first or second lactations. 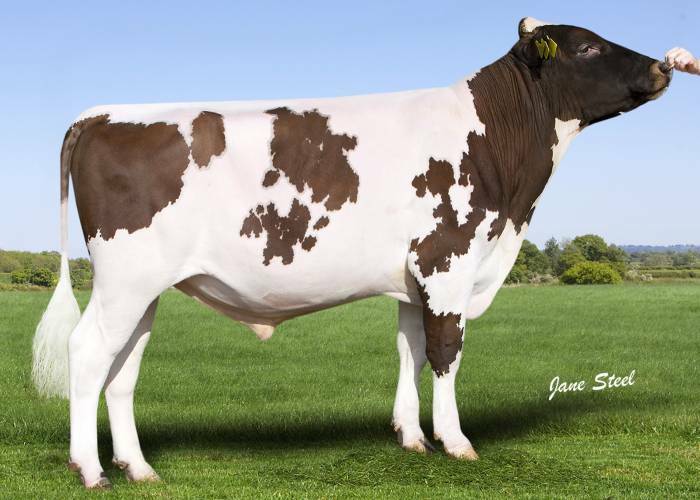 Behind Maple Clover is Sandyford Clover 12 who is classified EX94 (3E). 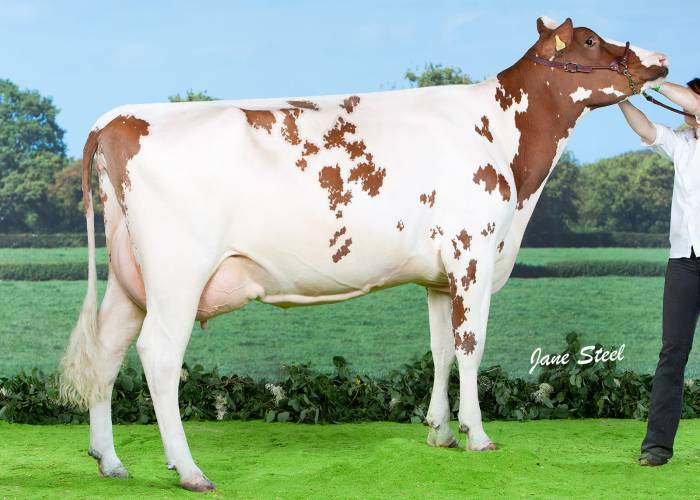 The third dam of Time Lord is the great Sandyford Clover 10 who to date has completed over 100 tonnes of milk and is classified EX97 (8E). Time lord offers breeders the rare package of being free from Reality and Oblique bloodlines. He is available today WORLDWIDE in both SEXED ULTRA 4M and conventional straws.